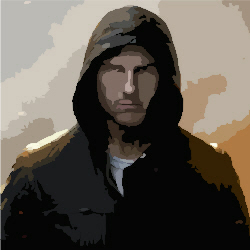 Last week, Tom Cruise’s Mission: Impossible – Ghost Protocol became the actor’s highest grossing movie. By the end of the week, it had passed the $600m mark worldwide. Released in December, it has now become the sixth highest grossing movie from 2011. This makes it a massive success, and when you think about all that has gone on in the lead up to it, it is pretty astonishing.